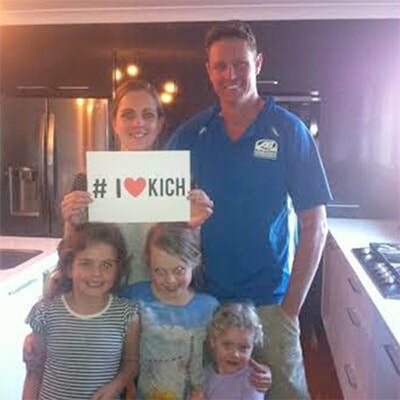 Thanks to Kich Kitchens, you can get an amazing designer kitchen in Southside Brisbane without the designer price tag. 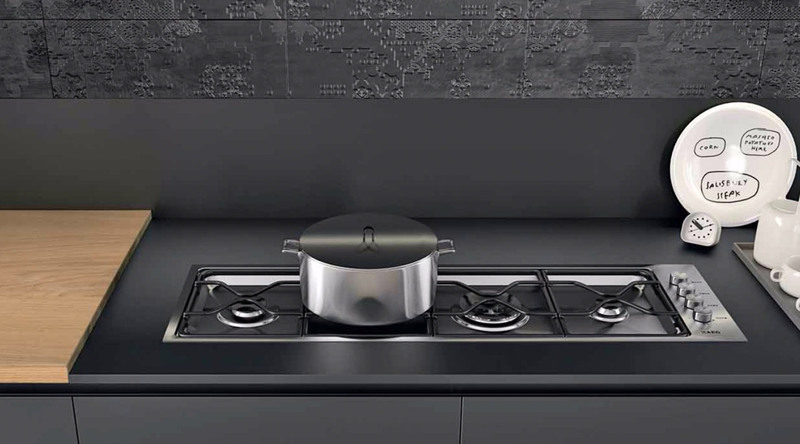 Kich's unique approach changes the dynamic in kitchen design and installation buy using a real designer who comes to you. 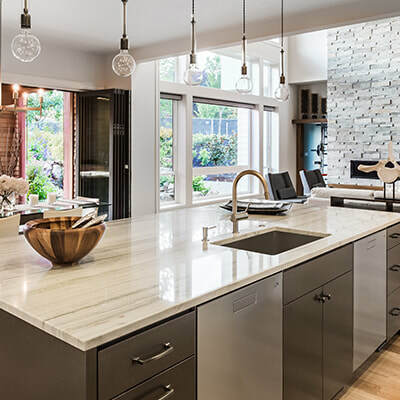 We help you design a unique and stunning kitchen in your home in South Brisbane. 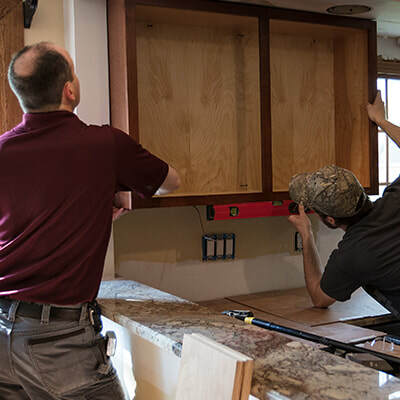 Customer service is a top priority for Kich and we make sure every customer is 100% happy with your new kitchen. 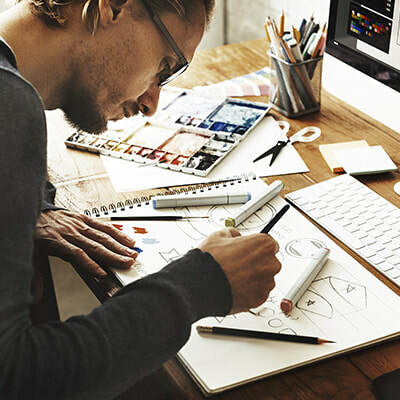 ​Kich has years of experience and by accessing their national buying power they can help keep cost down without sacrificing on quality or design.